Hi friends, "BEST IITJEE PREPARATION BOOKS" welcomes you, in this post, i am going to provide you the book called DC PANDEY (ELECTRICITY & MAGNESTISM). I loves magnet and electricity that's why this particular topic is must favourite one. And to make it more interesting i studied this book and this book was upto my expectations. I loved this book. And it is my general experience that if you prepare from this book then you will score good in both JEE as well as in school boards. This book will help you as a friend as well as a teacher and your all doubt's related to any topic will be clear. I don't know about the theory content of this book as i have followed some other book for studying these topics, for that book, i will later provide you the link of the book. For now i have this book it has QUESTIONS which are literally of very high order question, as in my previous post, i told you guys that there is a enjoyment and happiness while studying theory or solving the questions for practice. Same thing is also with this book also. 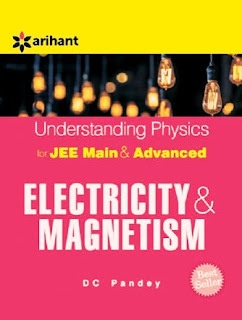 This book has covered all the good quality questions from the chapters such as- current electricity, Electromagnetic Induction, Electromagnetic waves, Alternating current, and more chapters etc. You will find most of the questions are a little bit tricky, but if you have command over the concepts then you will easily be able to solve all the questions. They provides energy which we can store and utilize after when we need. The questions asked from these topics are quite easy and anyone can manage to atttempt all of the questions of this book. In this book you will find a lot of questions, solved examples and short, very short, one wors questions related to particular topic. The theory of this book to quite good and can by easily understood by studing it properly. There are also some tips provided in the book after every topic in the NOTE pattern. It has all the necessary chapters, which has a lot of weightage in Jee exam. It is one of my favourite book because i found it's language and way of representation of diagram and language more easier than the other books. I followed it throughly and solved completely. And it helped my in boosting my confidence to an advance level. All the questions are represented in good way and it has a pleasure and enjoy to solve these questions. While studing this book, i felt that someone is deeply trying to explain me actually what is the use of a particular lens? Why it is use? Where it is use? Why a particular formula has a lot of importance in solving the questions. It never felt me bored while studing this book and i enjoyed very much in spending time in such a good book. So friends, that's all. I hope you like it very much while studing and solving the book as i did. Content quality of this book is also so good. 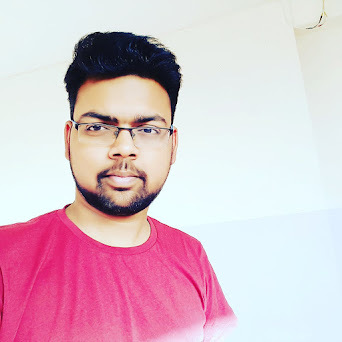 Moreover, from my opinion i suggest you to follow DC pandey's book thoroughly whether to study or want to practice questions,most of the people ask me to help them in choosing the right books for jee, but it is not necessary that every book's content is same for everyone. Some of them can understood and find it easy, on the other hand same book's theory is difficult for the other person. So book is not so much preferable but what and how you study actually matters. So friends for now you can download and use this book as i liked it's question pretty good for practice. I think the post is going on long, so friends if you have any question, doubt, queries or want to provide any suggestion or want to request a book to post, then contact me through email or leave a comment in comment section. I will try to resolve that issue as soon as i can. So friends, for now that's all, till next post keep practicing, and lead to the future success. 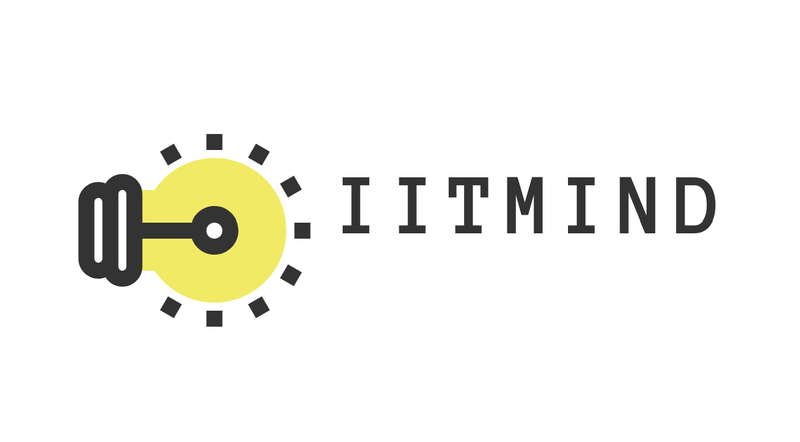 And remember the aim- IITJEE.